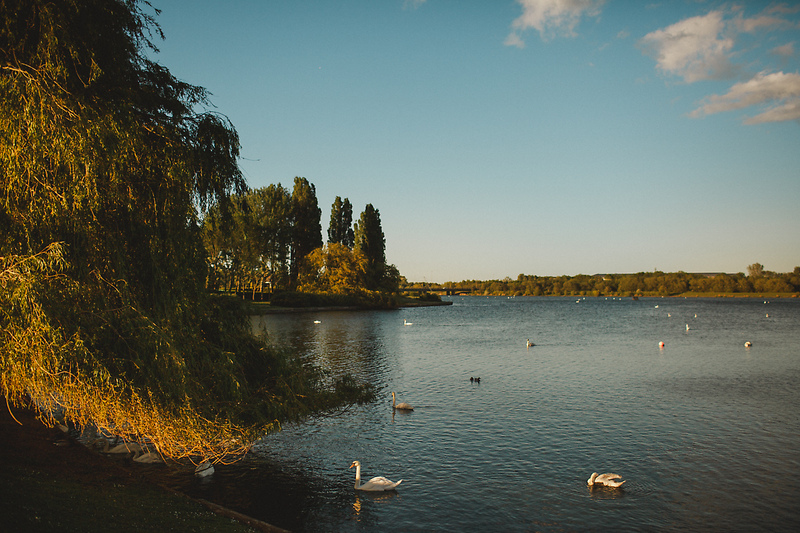 Watch out for reports on both BBC’s Look East news and ITV Anglian News tonight, 22 March, as MK Council’s planning committee meets to decide if the peace and beauty of Willen Lake will be preserved – or if a huge, noisy, ugly concrete works will be built just 100m from its shores. Xplain set up the news coverage to raise awareness; as we met reporters this morning Willen Lake couldn’t have looked more peaceful. Tonight’s debate should be impassioned – and rational. Please come along to MK Council’s civic offices or click to follow our blog for news. This entry was posted in corporate greed, garden cities, General, Milton Keynes, trees at risk in Milton Keynes, wildlife at risk in MK on March 22, 2016 by xplain.